Canadian projects have been named as top of their class in the 2013 Society for College and University Planning/American Institute of Architects (SCUP/AIA) awards program. The annual excellence awards are distributed in eight separate categories for planning, landscape architecture, and architecture in post-secondary education facilities across North America. Ontario’s concrete professionals may submit their precast/cast-in-place projects for consideration for the Ontario Concrete Awards until September 21. Until September 21, the Canadian Precast/Prestressed Concrete Institute (CPCI) Ontario Concrete Awards will be open for submissions. 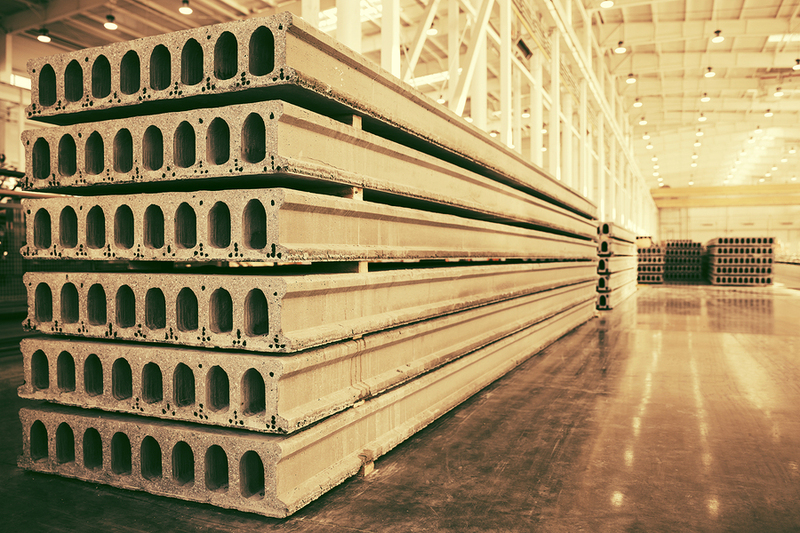 Projects employing cast-in-place or precast concrete are accepted and will be judged for architectural merit, creativity, engineering quality, innovation, complexity, and functionality. To be eligible, projects must have been completed within 36 months of the deadline, and must be submitted by a senior project team member such as the architect, structural engineer, or general contractor. As a general rule, only projects located within Ontario will be considered. However, an eligibility exception is made for projects that are located elsewhere, but employ precast produced in Ontario and involve an architect or engineer of record located in the province. Winners will be announced at a banquet scheduled for November 29 at the Metro Toronto Convention Centre, as part of the World of Concrete Pavilion held concurrently with CONSTRUCT Canada.